LISTEN TO LUIS PLAYING "La vida canta en Navidad"
LISTEN TO LUIS PLAYING "A tu regreso"
LISTEN TO LUIS PLAYING "Preludio de Bach"
Hailed by Cuban master Leo Brouwer as “the ideal soloist”, Luis Zea is the outstanding disciple of the legendary Venezuelan composer and guitarist Antonio Lauro (1917-1986). He also received training from Leopoldo Igarza and Rómulo Lazarde, and attended numerous master classes and courses given by the celebrated Venezuelan guitar virtuoso Alirio Díaz (1923-2016) who, like maestro Antonio Lauro, played a decisive role in Zea’s musical development. In England, he earned degrees in music from the University of London (King‘s College) and University of Reading, and studied privately with the eminent guitar pedagogue John W. Duarte. With over forty years of professional experience and recognition by colleagues, critics and audiences worldwide, Luis Zea is admired for his versatile talent as a performing and recording artist, arranger, composer, teacher and author. His performances include appearances at venues such as the Wigmore Hall (London) and Alice Tully Hall (New York). 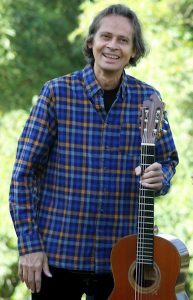 With over a hundred articles published in Venezuela, England, Italy, Germany, Canada and the USA and written for prestigious international guitar journals such as Classical Guitar, Guitar International, Guitar Player and Gitarre und Laute, Zea has made a significant contribution to guitar pedagogy and he is regarded as a world authority on the music of Antonio Lauro. Additionally, Zea is co-author (with John Duarte) of the book The Guitarist’s Hands (Universal Edition, 1978), and an extended article entitled On Teaching the Unteachable, commissioned by the European Guitar Teachers Association (EGTA) and published in its journal Guitar Forum(2003). Zea has been involved in 23 recording projects and in various capacities as a soloist, arranger, composer and musical producer, and his solo CD Vals Elegíaco has received much critical acclaim. The Canadian publishing house Dobberman Yappan launched a series featuring some of his compositions and arrangements prefaced by Leo Brouwer, who compares Zea’s level of artistry to that of Manuel de Falla and Miguel Llobet. 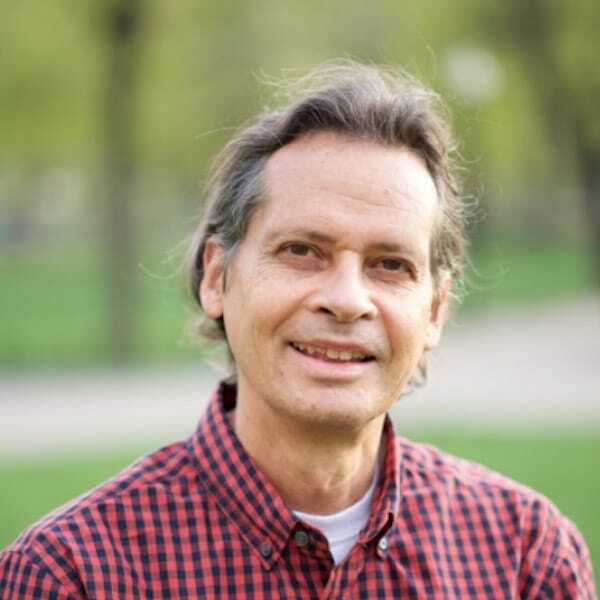 Luis Zea served as Visiting Professor at the Indiana University School of Music (Bloomington, USA, 1997-98), and the State University of New York (Fredonia, 2004 & 2010), where he replaced Ernesto Bitetti and Distinguished Professor Jim Piorkowski, respectively, while on sabbatical leave. For ten years (1976-86) he taught and performed at the Cannington International Guitar Summer School (Somerset, England), and guitarists from Europe, Asia, North and South America have travelled to Venezuela to study with him under the sponsorship of the international education programs of their countries. The D’Addario Co. –one of the world’s leading manufacturers of strings for musical instruments– has used Zea’s artistic image to promote its products. Several international guitar magazines have devoted their cover spot and feature interview to Luis Zea, and the I Festival Maestros e Intérpretes de la Guitarra (Caracas, 1994) as well as the II Festival Internacional de Guitarra de Caracas (GUITCA 2012) were organized as a tribute to Zea. He was Guitar Professor at the Universidad Nacional Experimental de las Artes (1987-2012). During this period he did hundreds of concerts, master classes, workshops and seminars throughout Venezuela with the patronage of Proyecto Cultural Mavesa, a private initiative whose mission it was to consolidate and renew the Venezuelan classical guitar tradition, and for which Zea also acted as artistic adviser. He was also a member of Navidad en Familia (1997-2015), a vocal-instrumental ensemble founded and directed by the distinguished Venezuelan pianist Clara Marcano.